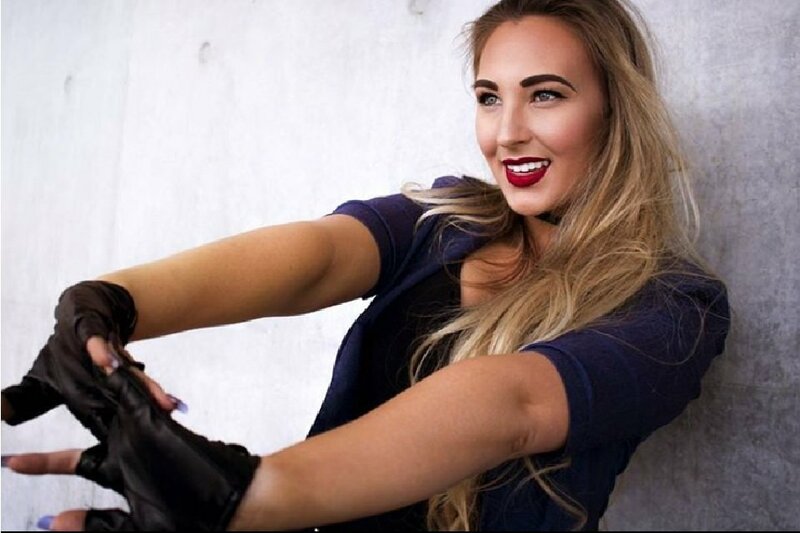 Welcome back to another interview with one of our Instagram Page Models. 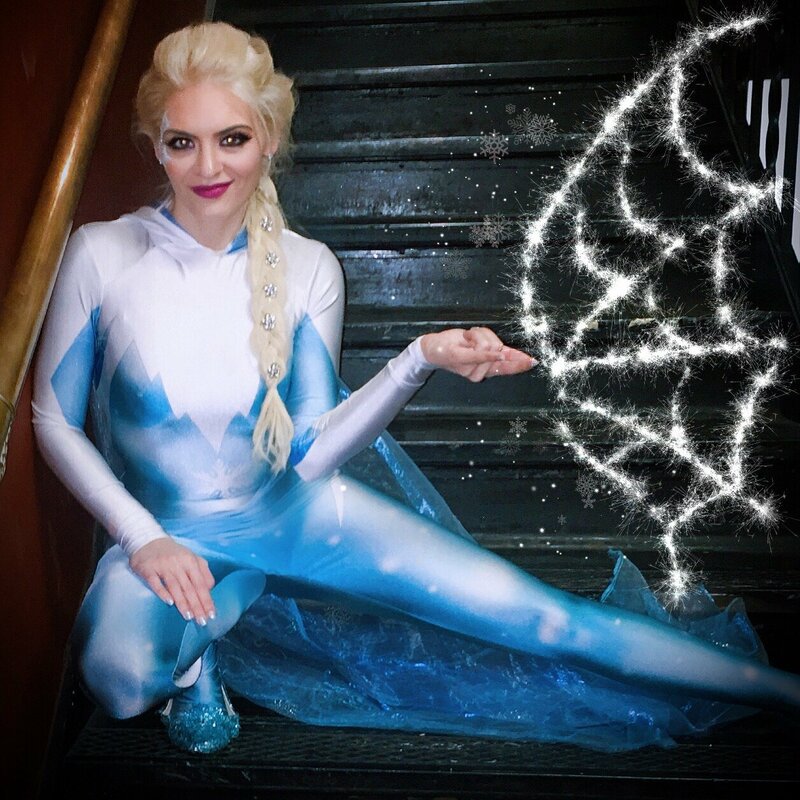 Get to know the lovely Paige, aka Paige For Nerds, in this exclusive interview! 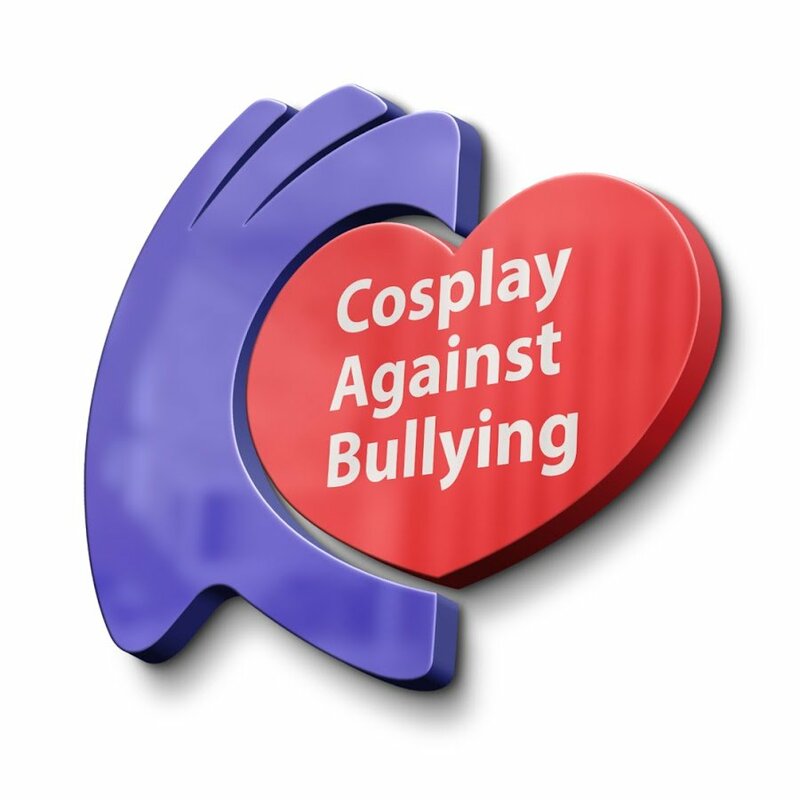 5 Things You Should Know About Cosplay Against Bullying, the online campaign that’s building a stance. 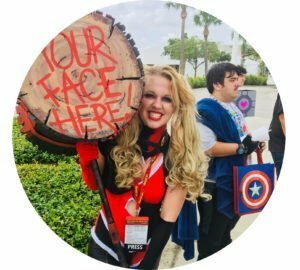 Seventh interview with Cosplay & Coffee’s Instagram Page Models! Meet Samantha Cosplay in this interview and see her cosplay gallery inside! 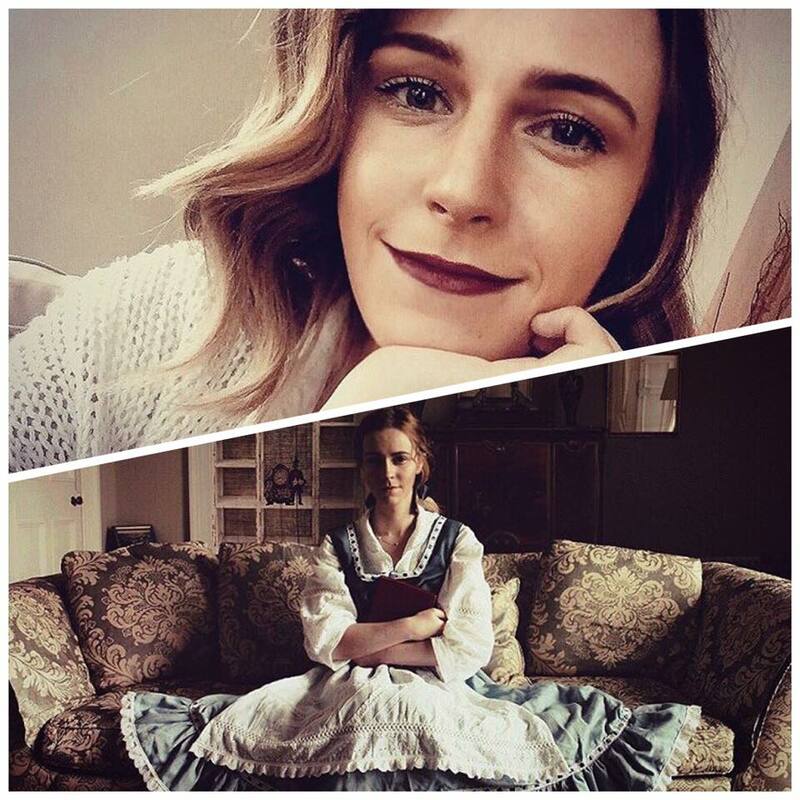 Emma Watson look-a-like and cosplayer, Megan Flockhart, talks to Cosplay & Coffee about inspirations, cosplaying, and ‘Beauty and the Beast’ ! 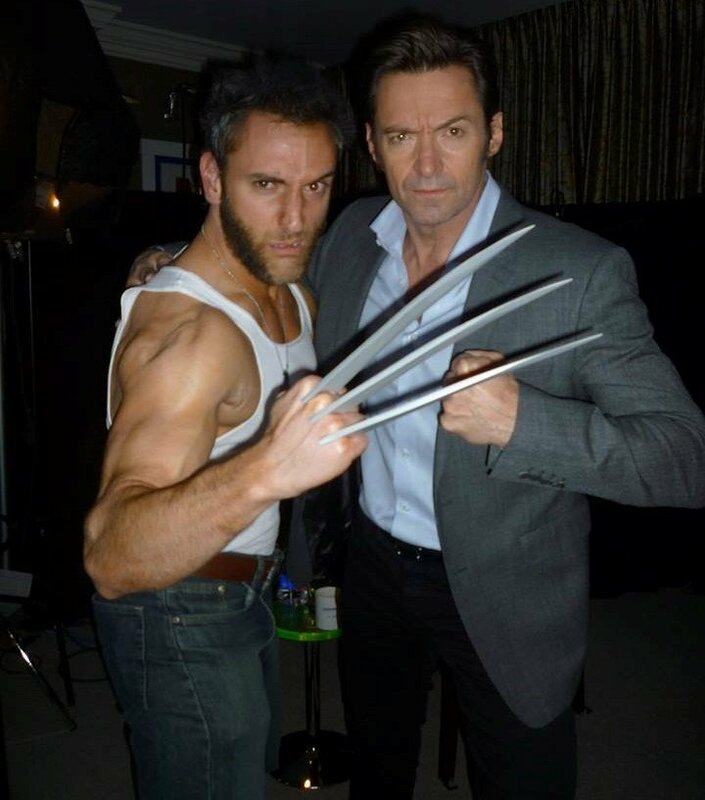 In the opportunity of a lifetime, cosplayer Lonstermash meets Hugh Jackman to talk about his final role as Wolverine. Watch the YouTube interview here!